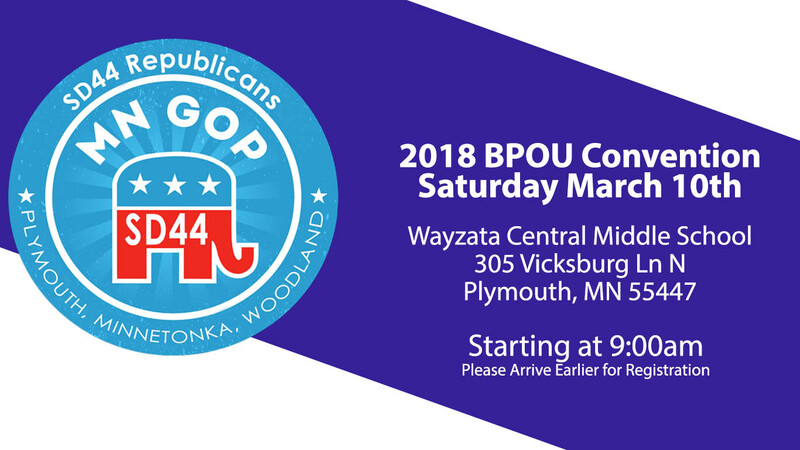 Thank you to the more than 100 active republicans who came out to the 2018 SD44 convention. It was great hearing from several statewide candidates and local elected officials Rep. Sarah Anderson and Sen. Paul Anderson. Below you will find the results of the State Delegate elections. Your participation in the convention is greatly needed, but the Senate District also needs your financial contributions. We can help our local candidates by providing more money for their campaign above their individual limits. Click on the paypal button below to donate $50.00 to the party. The contribution is tax deductible up to $50.00. We sincerely thank you for your support.